We are Positive Vibration Drums! We provide variety fitting for any occasion. 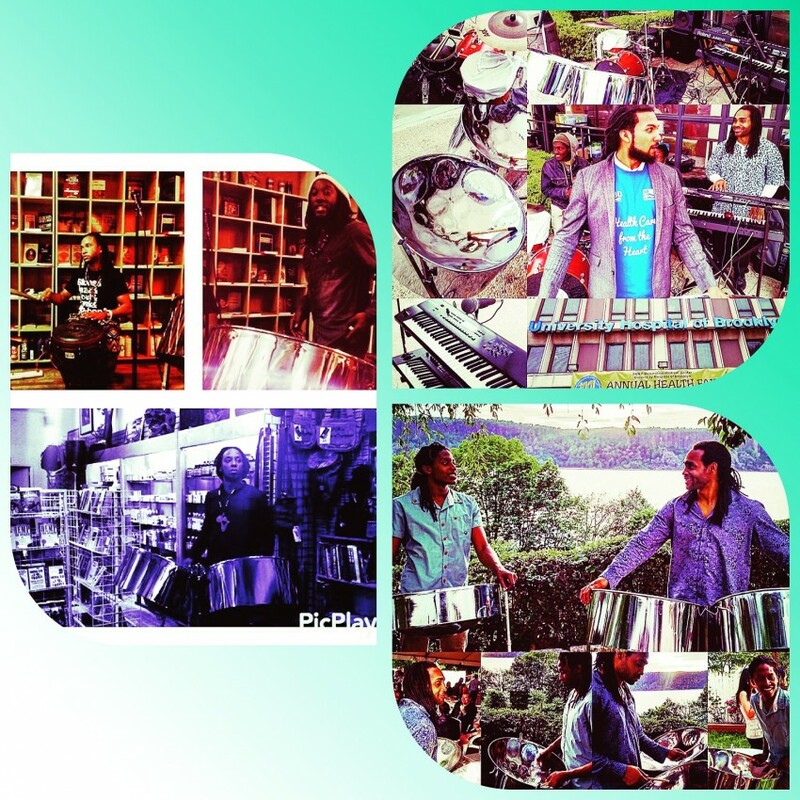 "Positive Vibration Drums" performing thru the years. Hello prospective partner, as an entertainer I seek to bring joy through my steeldrum performance. 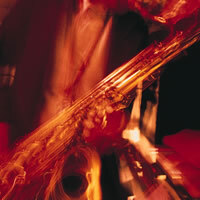 A New York based musician with a 17 year international and local soloist career. My repertoire is vast and eclectic, I'm always willing to satisfy your musical request. It is important for me to provide a polite and professional atmosphere. 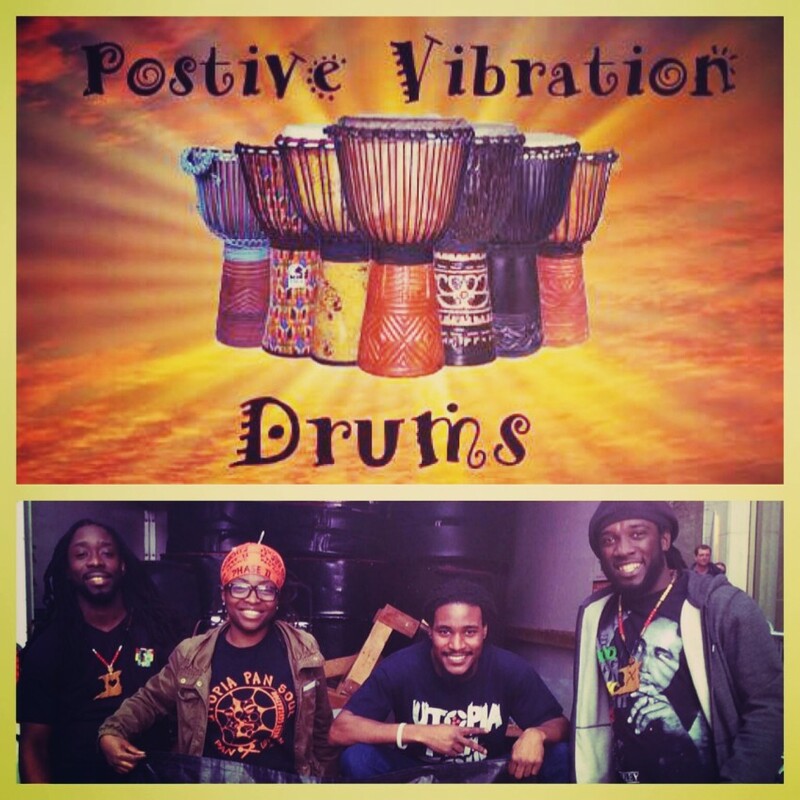 Positive Vibration Drums always provides a performance appropriate for the event setting. Our presentations may include a mellow bed of sound perfect for conversation and drinks, a vibrant musical selection to get the party started for a lively backyard cookout, house party or birthday celebration and every request in between. 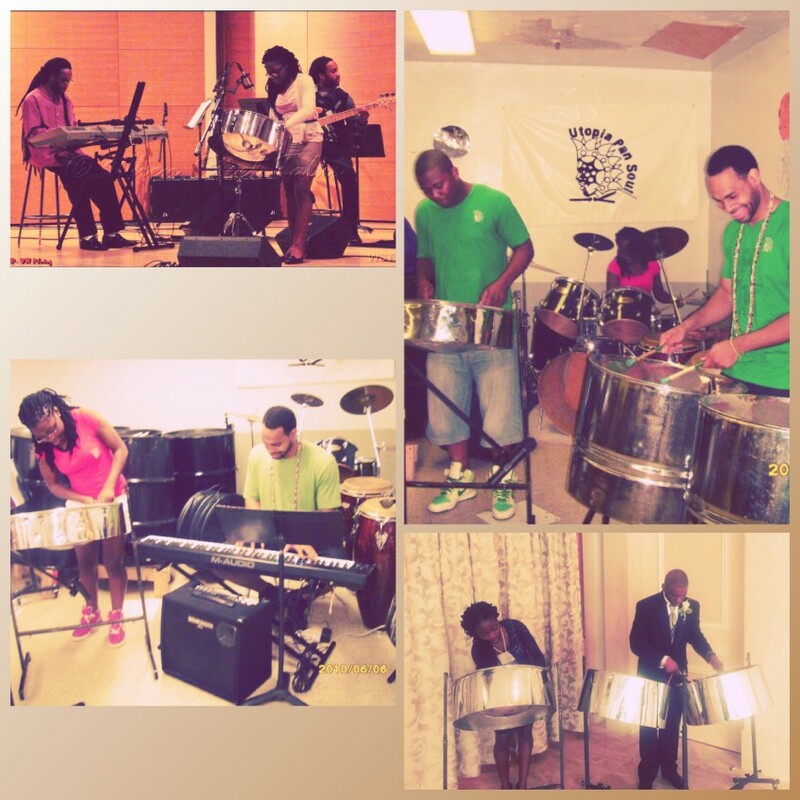 The technique I use for the collaboration of sound and sensitivity to the audience is attributed to more than 20 years experience on the steel drum, A deep love for the instrument and passion for performance. in numerous concerts and competitions. summer program, which led to a full tuition scholarship for the BCM undergraduate program. on her life had changed and she was completely enamored with the American style of music and its history. concert series as a feature in the Garvin Blake Quartet. of the the first African American Brooklyn Borough President in New York City and the 2014 Pan fusion concert in Barbados W.I. perspective and her genuine love for the instrument. Professional reliable Steel drummer with extensive recording and performance experience!